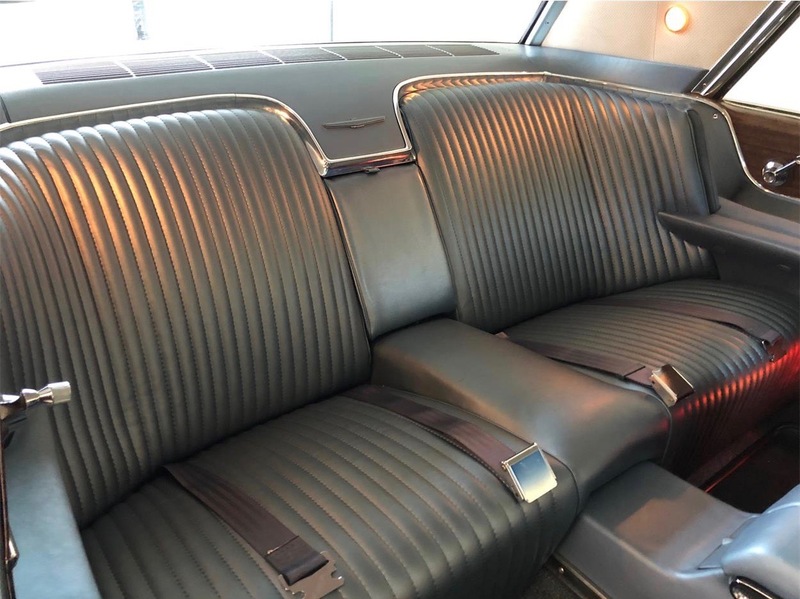 Remember when cars were elegant? 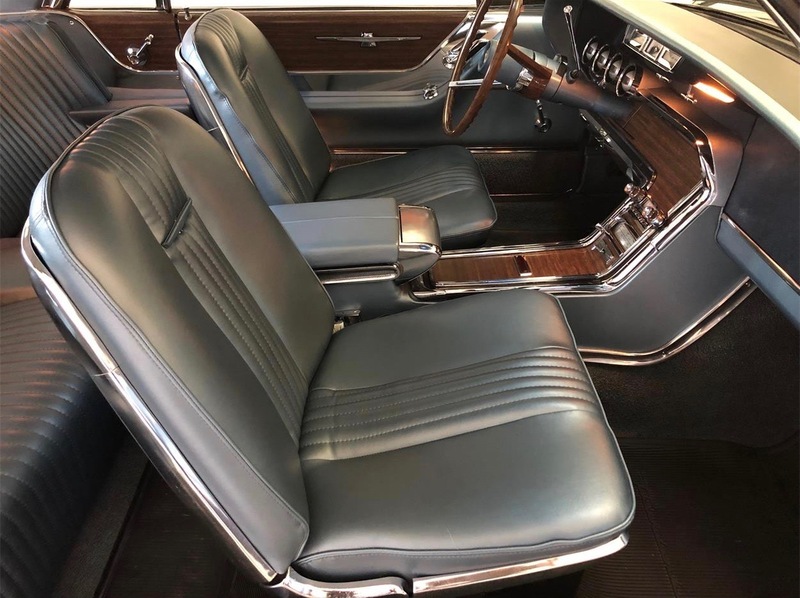 And I’m not writing about the opulence of the Gatsbian 1930s, but of mid-1960s vehicles such as the Imperials and Thunderbirds and suicide-door Continentals. 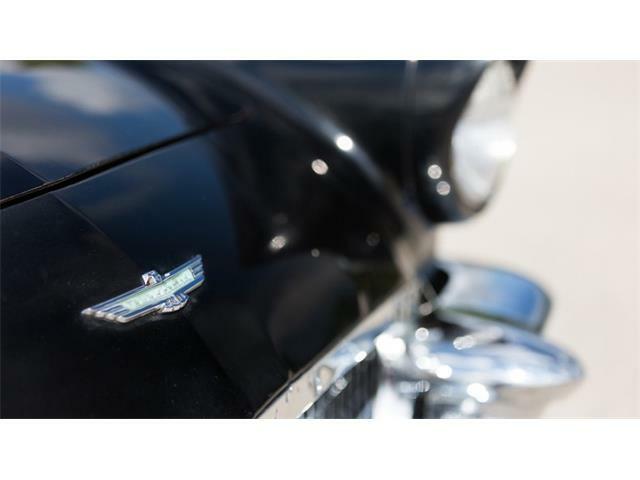 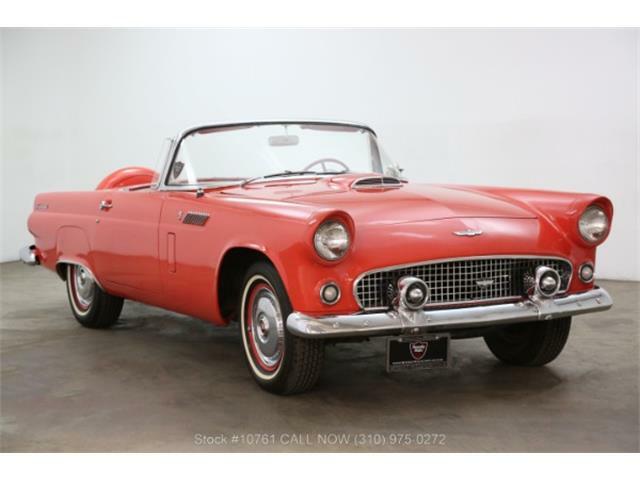 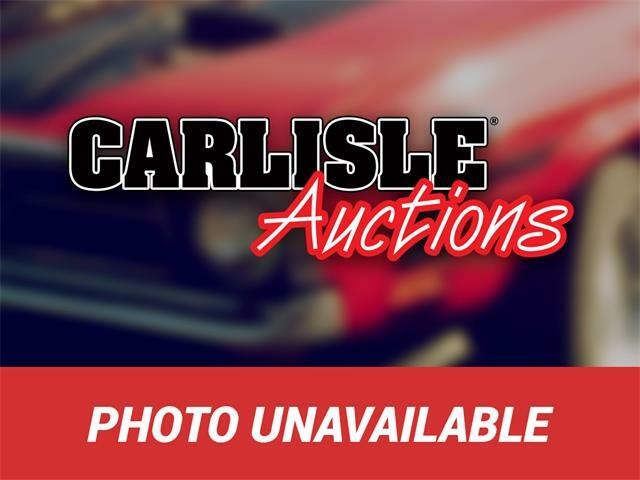 One of those cars, a 1964 Ford Thunderbird Special Landau Edition, is the Pick of the Day. 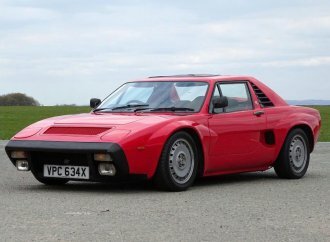 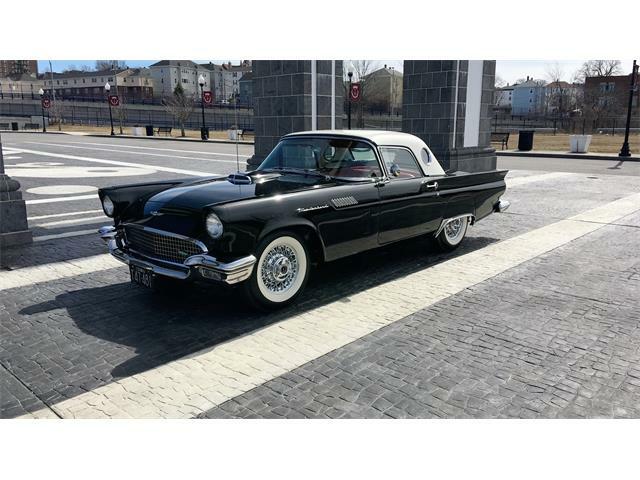 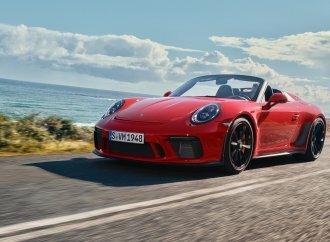 The car is advertised on ClassicCars.com by its private seller. 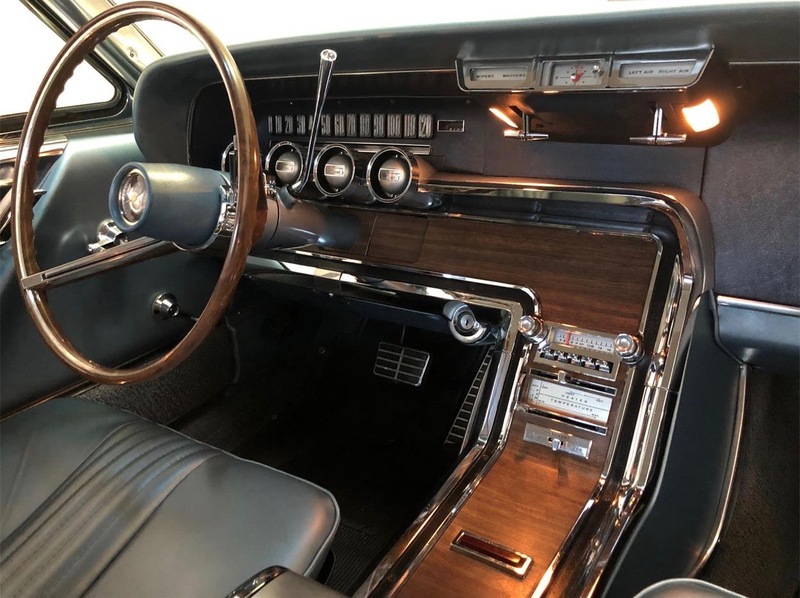 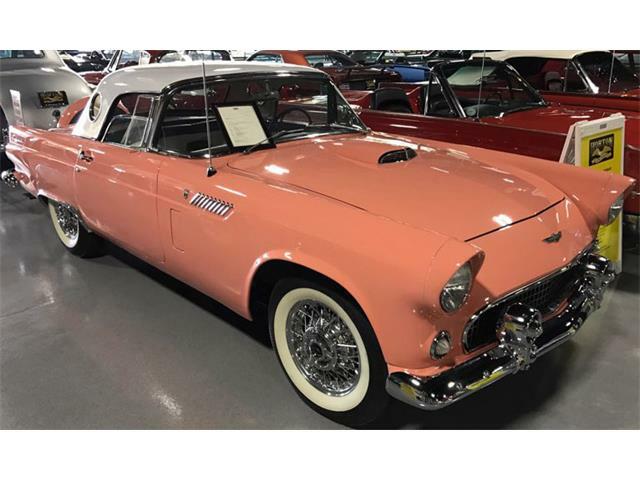 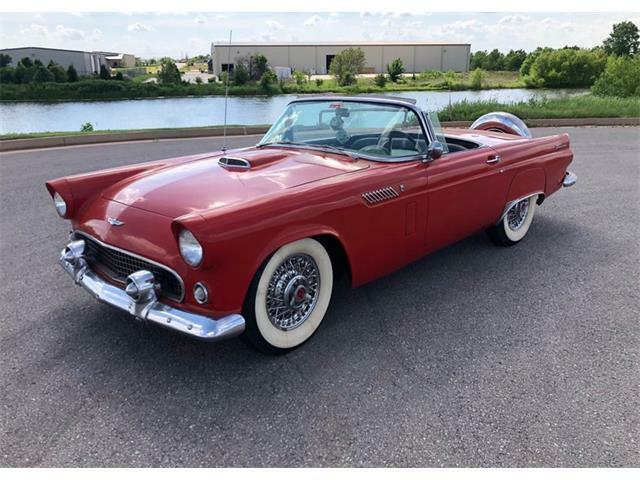 Ford redesigned the Thunderbird for the 1964 model year, with a longer hood and shortened roof and more sculptured flanks, and with wide, rectangular tail lamps set inside an integrated full-width bumper. 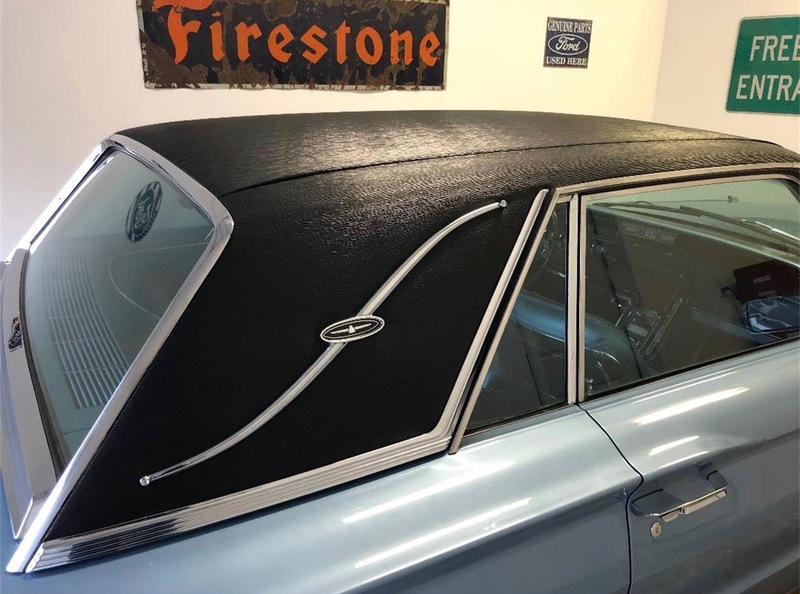 As an added touch of elegance, there was the landau roof, covered in vinyl with a large chrome trim piece on either side, giving the visual impression of a vintage convertible from the days when landau (convertible) carriages had exposed hinges. Of more than 92,000 Thunderbirds for the ’64 model year, fewer than 23,000 left the assembly line with the Landau roof. 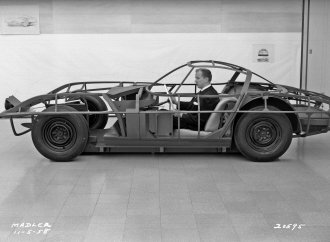 The Landaus were their own body style rather than being a traditional check-the-box option. 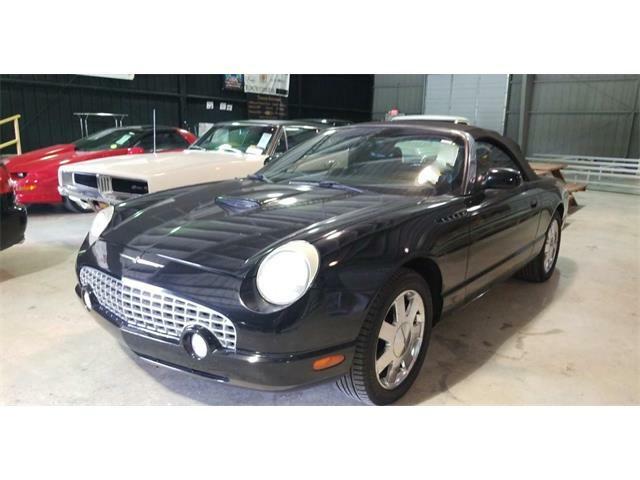 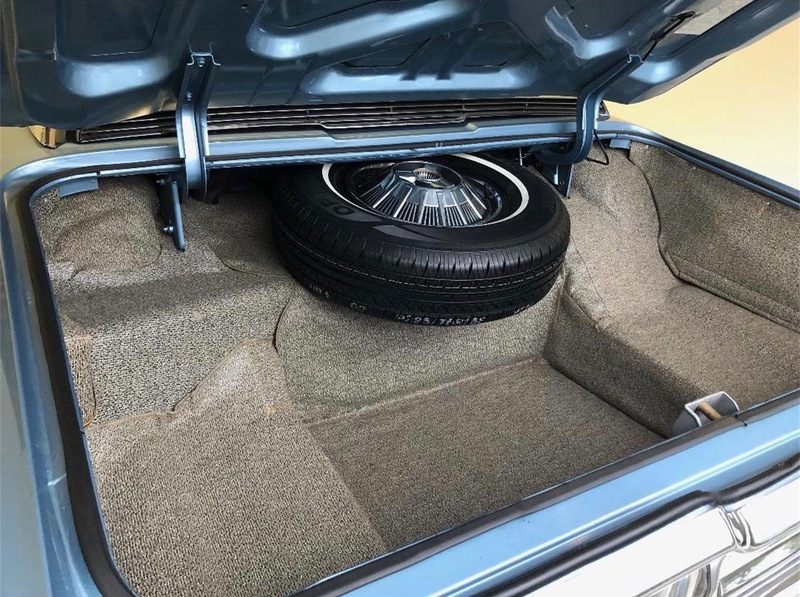 The seller of the Landau says it is a West Coast car with a solid body and its original engine. 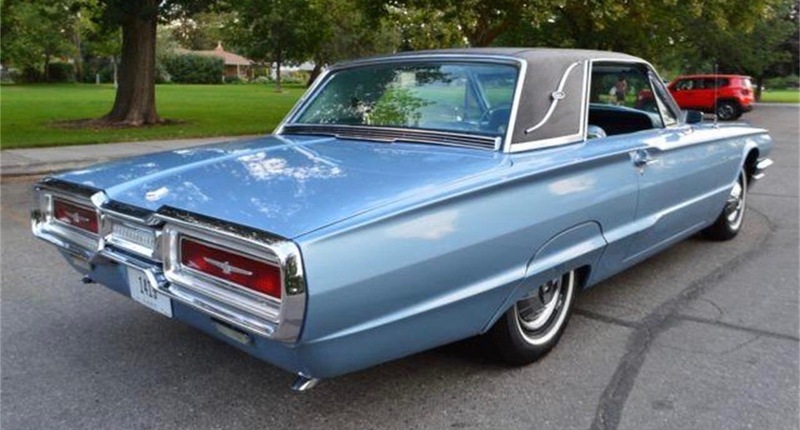 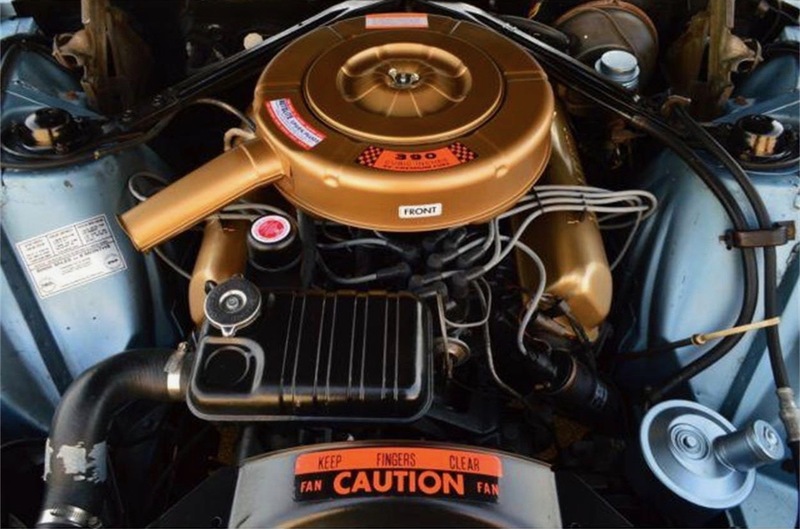 ’64 Tbirds came with standard 390cid V8 and automatic transmissions. 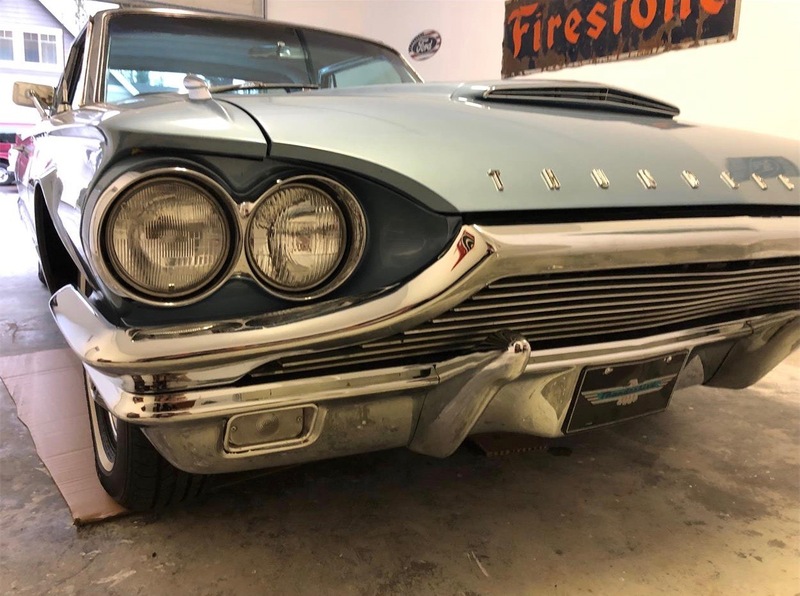 The seller reports replacing front bumpers, putting new foam and upholster on the seats, replacing shocks, leaf springs, radiator, timing chain, gaskets, belts, hoses, bushings, window and door seals, etc., and that the car was repainted “a few years ago” in the original Brittany Blue color. 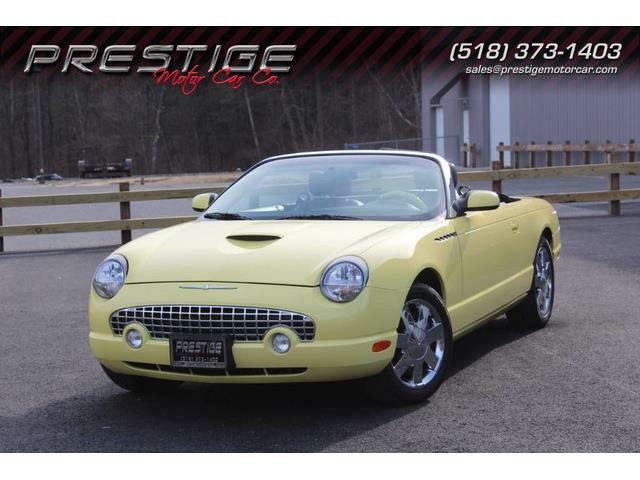 So why is it for sale? 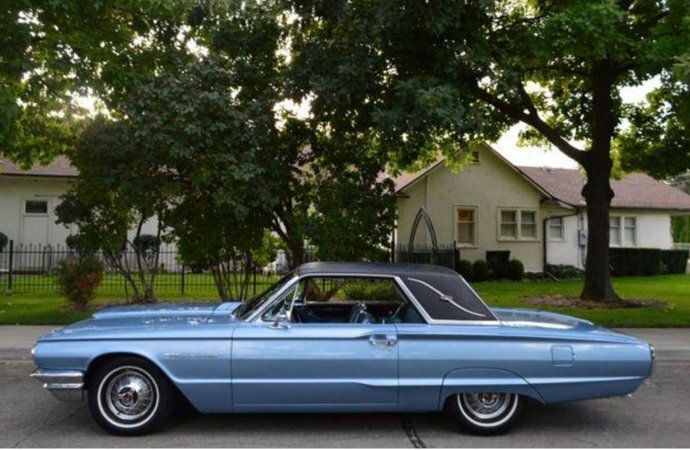 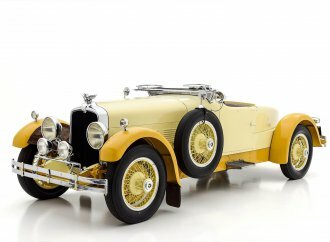 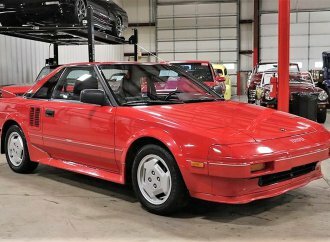 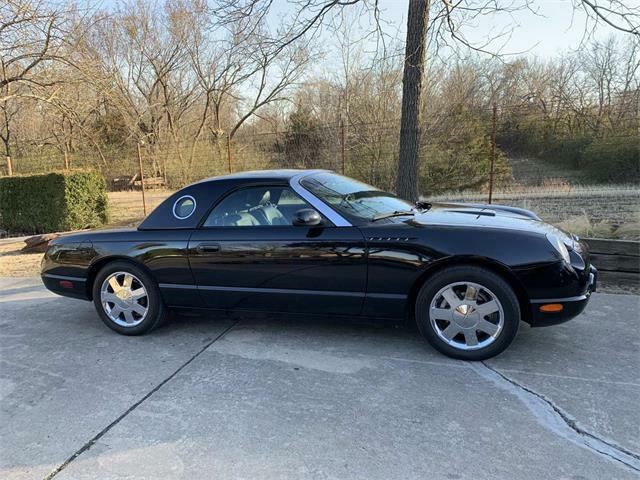 “I absolutely love this car but need to sell it because I am moving and downsizing,” the seller says. 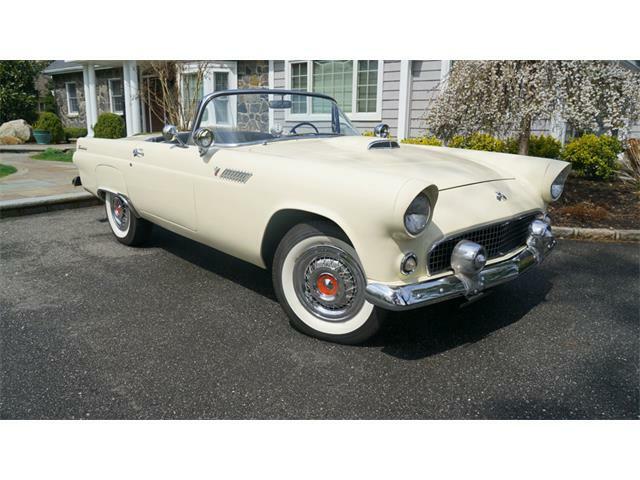 The asking price is $17,900 for an elegant T’bird located in Lake Tapps, Washington. 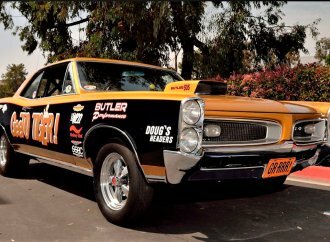 Beautiful Vehicle , wish it was in AZ.